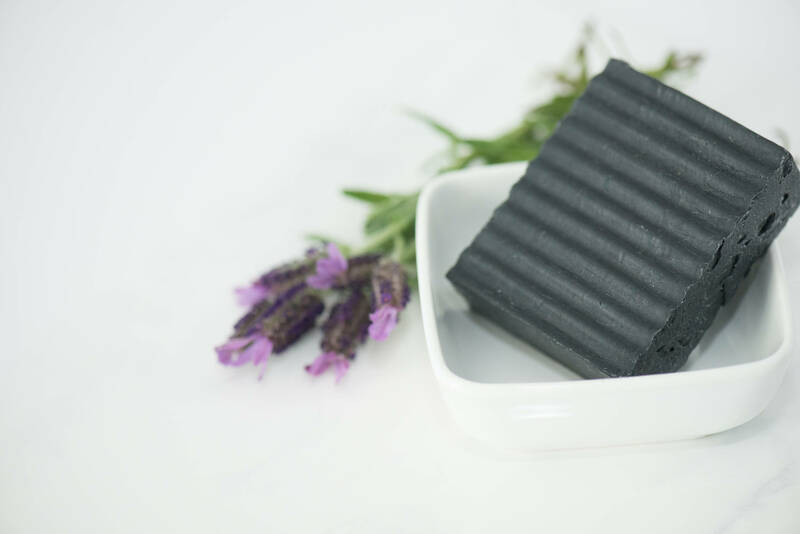 This listing is for one (1) Lavender & Activated Charcoal Soap Bar. 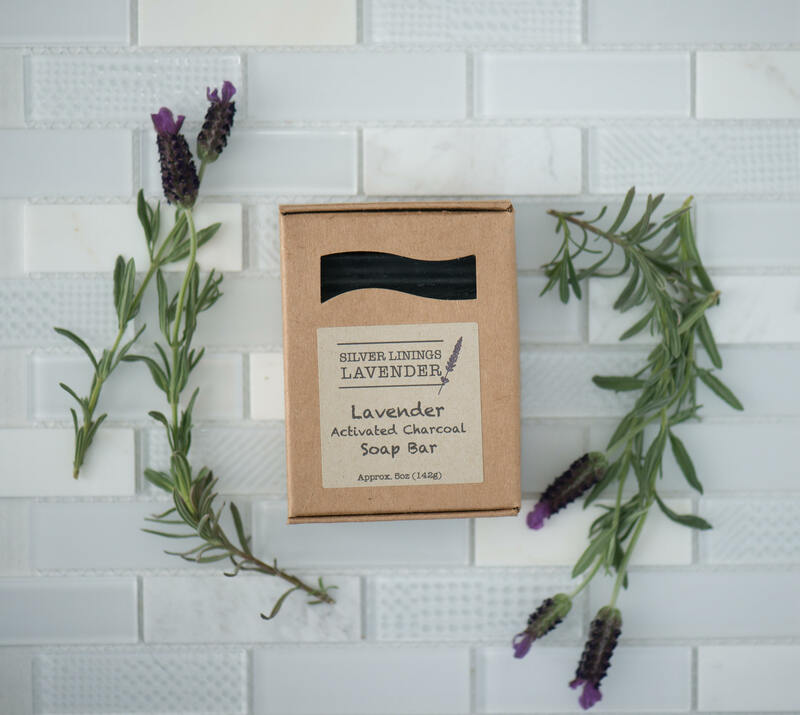 The best part about our soap is the beautiful lavender scent that smells just like a field of vibrantly blooming lavender flowers. This soap will quickly become your go-to product! 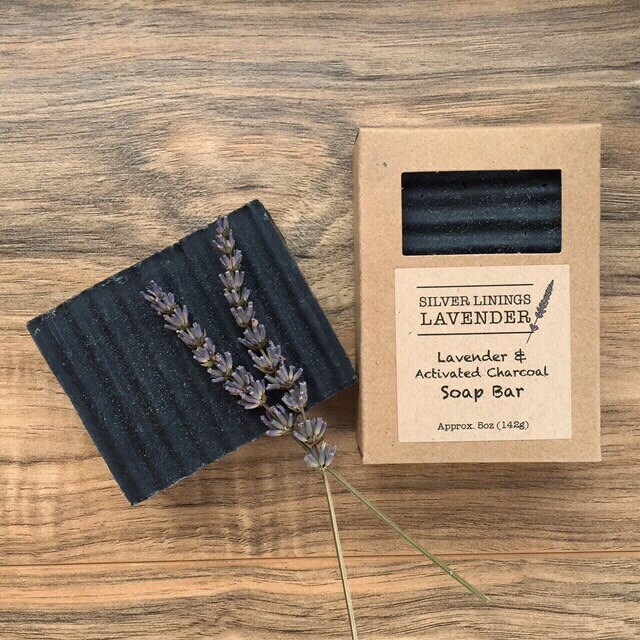 Recipe for Relaxation: Use this soap in a warm bubble bath, or a hot, sauna-like shower. Pair with one of our luxurious lavender lotions, and a spritz of our Pillow Mist for the ultimate spa experience or self-care routine. *This information has not been evaluated by the Food and Drug Administration, and is not intended to diagnose, treat, cure, or prevent any conditions. What do I love about this product? The question is what don’t I love about this product? I love everything! There’s nothing I can complain about for this soap at all. It made my skin feel nice and smooth and it arrived very quickly. This was amazing. Love it! I bought some of these as gifts and of course had to try one myself and love it! Nice package, bought this as a secret santa gift and smelled nice. I’ve purchased this soap many times and it never fails me! I’ve been dealing with some bad acne, redness, and scarring and I believe this is helping clear it up! Love these products! The soaps are awesome and Dawn is wonderful to work with.